We work for you, not the big impersonal insurance companies. Our customer service staff takes the time to get to know you and your needs. Serving businessowners and their commercial insurance needs for over 20 years. Our long-term, exclusive, VIP relationships with many major national and regional insurance carriers allows us to provide you with competitive rates for all your insurance needs! The best coverage and claim service available. Our clients know that our knowledgeable staff will guide them to a policy that is competitively priced and provides them with peace of mind. Your biggest investment deserves a homeowner’s policy that responds when the unforeseen happens. Whether it’s a freak hail storm, a broken pipe, or a tree falling on your roof, our staff can help you. Our agency’s nationally recognized commercial lines staff will review your business needs to help tailor an insurance program that provides your business with the right coverage at the right price. 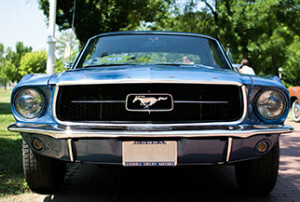 You lovingly keep that 65 Mustang in top condition. Don’t make the mistake of putting your “baby” on your regular auto policy where its collectable value may not be covered. Our agency can write you “agreed value” coverage that protects your investment. 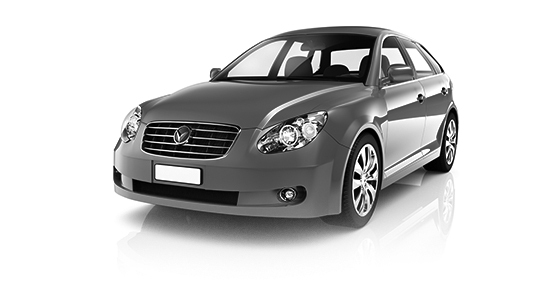 We can even cover newer model, high value cars that you are saving for that Sunday only drive. Give us a call today for all of your collector car needs. What is more important than protecting the family you love? If something were to happen to you, life insurance can provide your family with the financial stability and future that you would want for them. 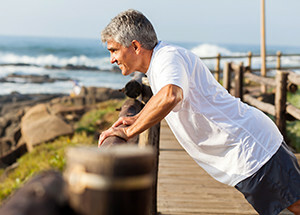 Universal Life, Whole Life, Disability Income Protection, Paid-up Life insurance. Speak with one of our licensed professionals about your needs today. Whether it’s individual health insurance, a Medicare supplement or a group policy for your business, our agents will guide you through the complex issues in today’s health insurance market. What is a flood zone? 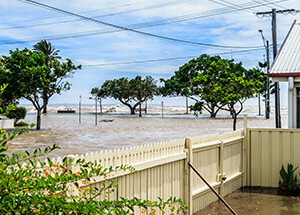 Do I need flood insurance? Where can I get it? What is covered and not covered? When you are faced with getting flood insurance for your property, call us and we can help you through this complicated process. We can even offer an alternative to the National Flood Insurance Program that may save you money! Are you planning a wedding? Congratulations! 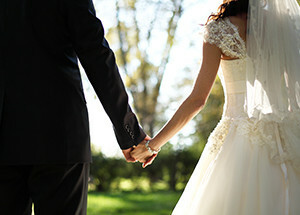 We recommend the Wedding Protector Plan to cover your deposits, gifts and liability for this big event. Many venues now require that they also be named on an insurance policy purchased by you. The Wedding Protector Plan can even provide Host Liquor Liability coverage. What is more important than protecting the family you love? If something were to happen to you, life insurance can provide your family with the financial stability and future that you would want for them. Universal Life, Whole Life, Disability Income Protection, Paid up Life insurance. Speak with one of our licensed professionals about your needs today. Whether it’s individual health insurance, a Medicare supplement or a group policy for your business, our agents will guide you through the complex issues in todays health insurance market. 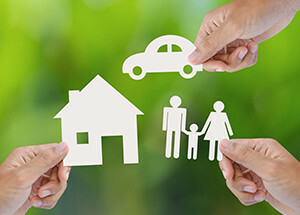 Whitford Insurance Network is an Independent insurance agency located in Exton Pennsylvania. Providing Pennsylvania, New Jersey, Delaware, and Maryland with Auto, Business, Homeowners, Wedding, Health, and Life insurance.